Globales Los Patos Park in Benalmadena was built with fun family holidays in mind. 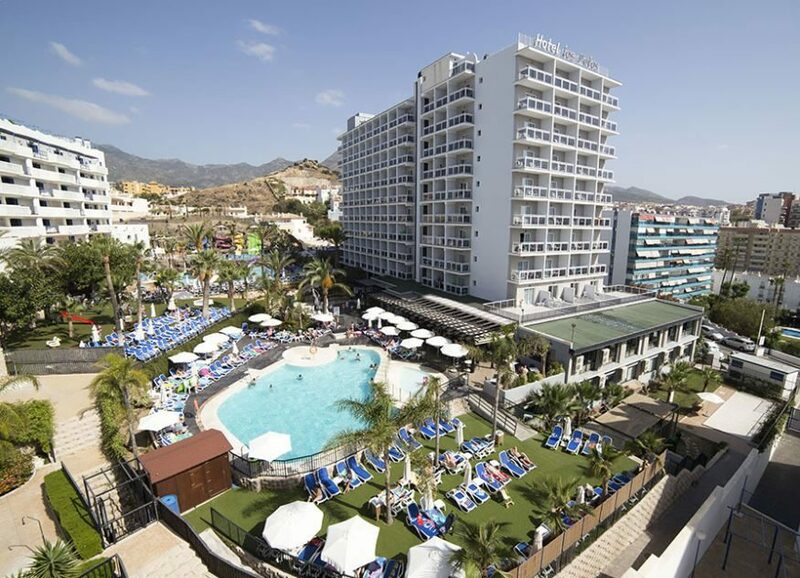 This Costa del Sol hotel not only sits on the seafront but it boasts a fun-packed water park on site. Add into the mix abundant facilities, tasty dining experiences, and chic guest rooms; and you have the perfect recipe for a sunshine holiday for all ages. The pool area is the star of the show during the daytime. Mum and Dad can work on their tan by the water's edge and the kids can have fun on the pirate boat and water slides at the splash park. On dry land, you can partner up for a game of table tennis, meanwhile younger guests enjoy story time, music, and activities at the mini club. Your guest room showcases a neutral light grey and white decor equally-matched by modern furniture and welcome touches. Keep up-to-date with the news on the flat-screen television or hook up with family and friends using the Wi-Fi access. Step out onto your terrace and take in the views with a glass or two of wine as the sun goes down. Dine your way around-the-world at the on-site eatery, where you can feast on a wide choice of dishes at mealtimes. Light bites and ice-cold drinks are on the menu at the pool bar and the lounge bar is the go-to place for signature cocktails and gin and tonics. A lively line-up of evening entertainment brings your day to a close in style. 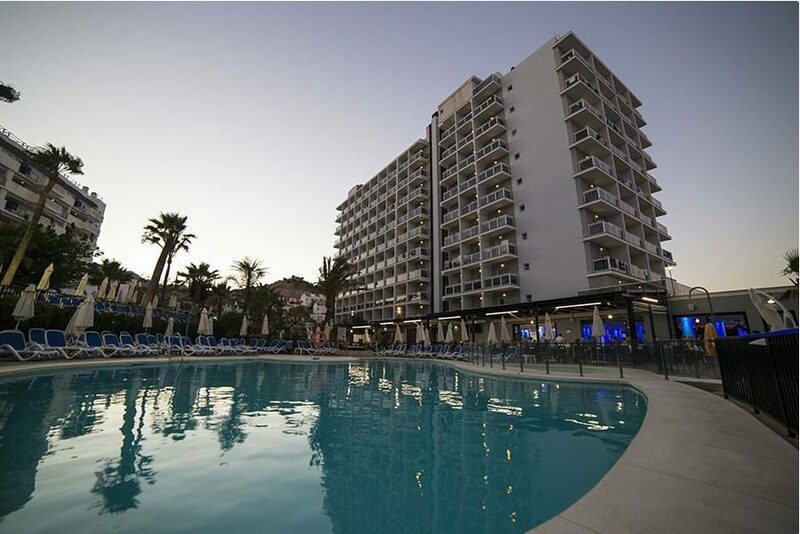 Discover why Globales Los Patos Park is a popular place to stay for Costa del Sol holidays. Globales Los Patos Park offers plentiful facilities, including: four outdoor swimming pools including two children's pools with water slides and two adults pools, water park, sun terraces with sun loungers and parasols, restaurant, two bars, TV room, games room, daytime animation programme, children's mini club, room service, 24-hour reception, Wi-Fi access, currency exchange, air conditioning, car hire, and children's playground. 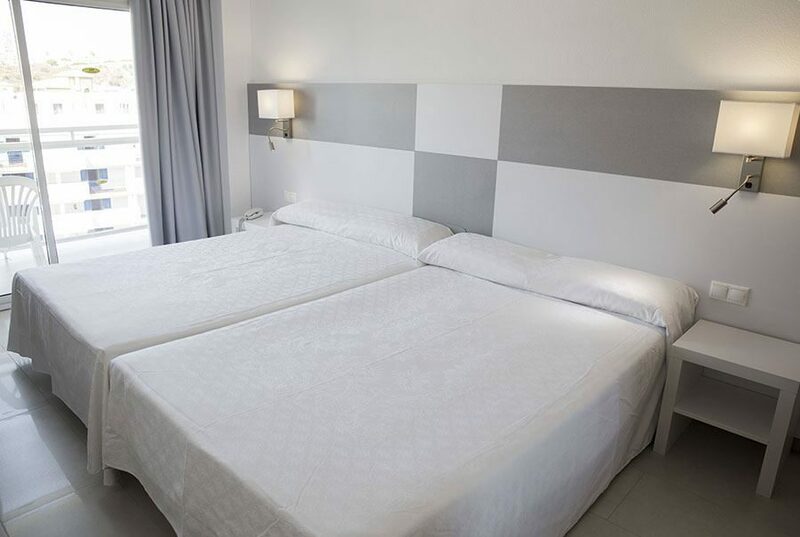 This Benalmadena hotel has a total of 275 modern guest rooms, comprising Single and Standard Double Rooms, Double Rooms with Pool View, and Family Rooms. Standard Double Rooms offer a safety deposit box, flat-screen television, bathroom with shower, toiletries, and hairdryer, telephone, air-conditioning, Wi-Fi access, and terrace. 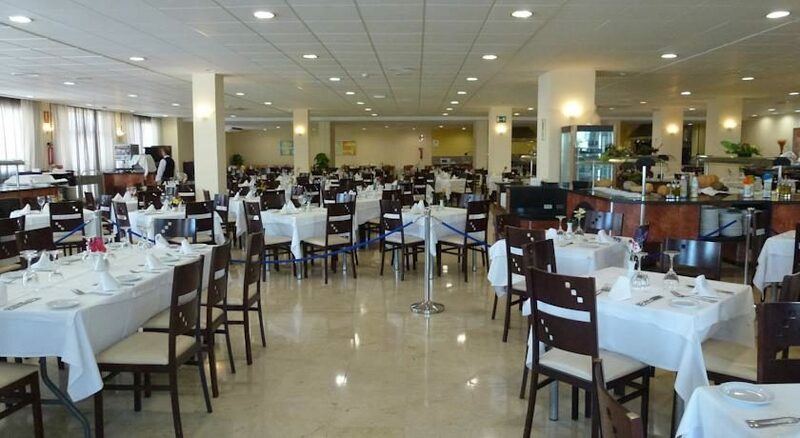 The main restaurant serves buffet-style meals with local and international dishes and show cooking on the menu. The pool bar offers a full drinks service and a choice of light bites. 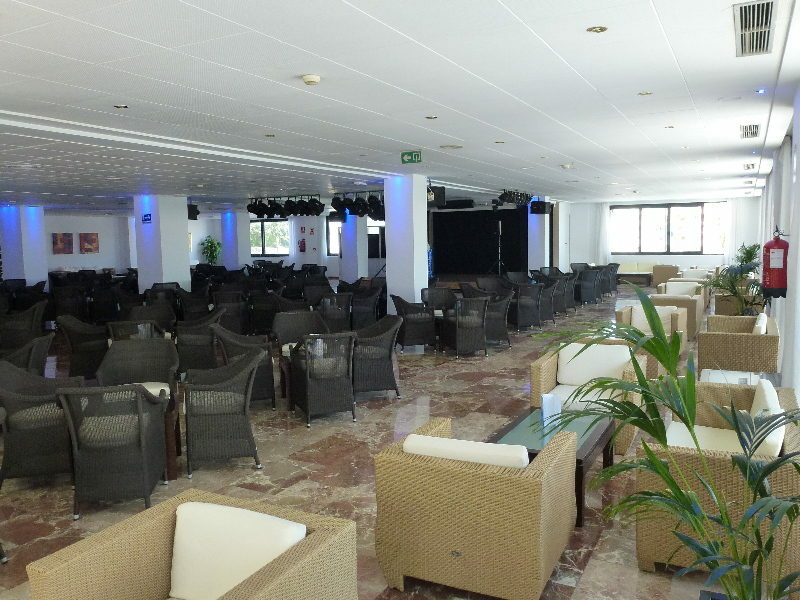 The lounge bar opens from 10.30 to 00.00 for hot and cold drinks and signature cocktails. The evening entertainment includes bingo, shows, live music, mini-disco, and quizzes. Room clean, staff friendly, great facilities. Kids loved it. Clean, friendly and well kept hotel with good swimming pool for young children. Was exactly as we expected. Really friendly and helpful staff. Great for kids. Pools fantastic and good activities for both children and adults. 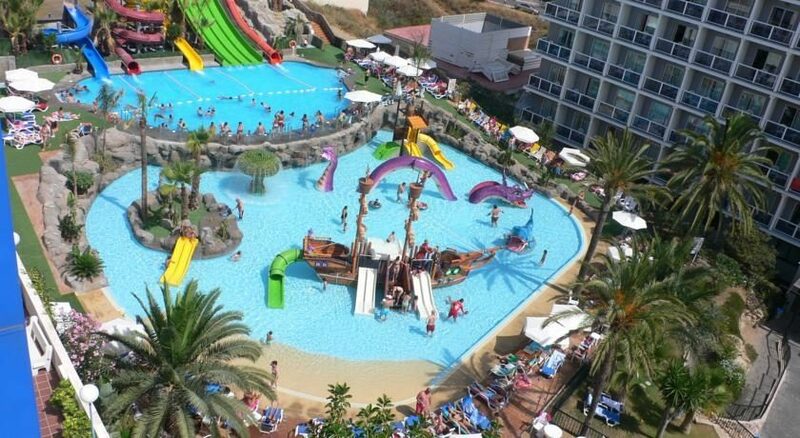 Perfect holiday choice.Ideal for families, all staff friendly and extremely helpful. All staff very hard working ensuring the hotel is clean & clutter free. Very good standard of accommodation. Staff very organised. Great food. Entertainment very good. Good accommodation , good food , very noisy - but lots of children because it's a family hotel. Don't like the fact though that sun beds were being reserved very early on and left empty for hours on end with towels on - not acceptable! he hotel is in an ideal location on the se front, it was clean and well maintained. The food and drink was excellent with a wide variety of choice. There are 3 big pool and a paddling pool for smaller children with waterslides, boats and water fountains although the pool water was very cold.